Our Osram Parathom A + energy rated 4.6w LED GU10 cool white 4000K spotlight now comes in a 10 pack providing even more cost savings. 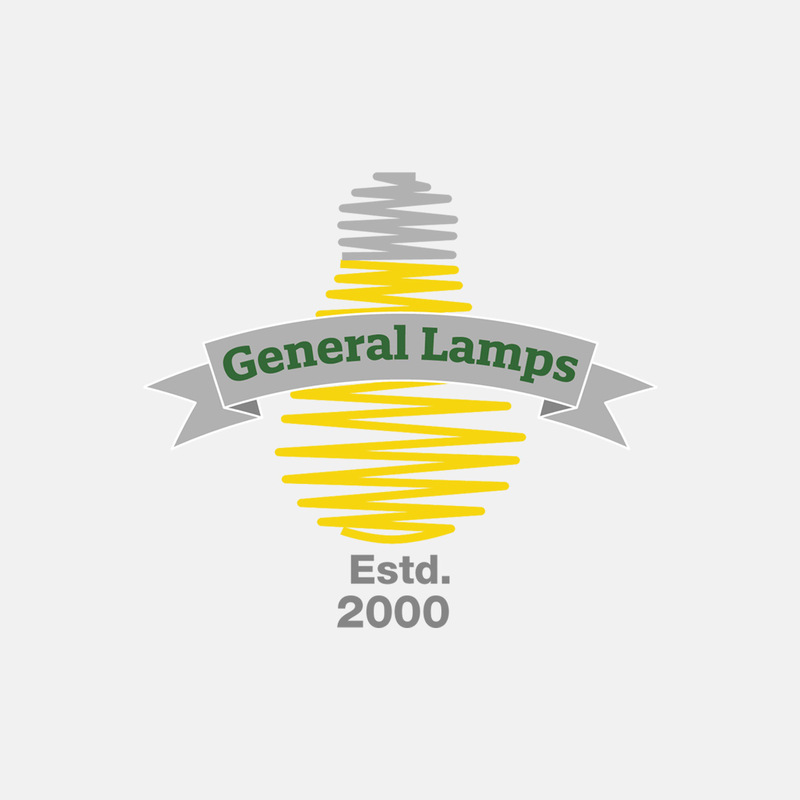 This lamp has a glass body and is an ideal replacement for a 50w Halogen GU10 spotlight. It comes with a 5 year guarantee and saves 85% in electricity when compared to a 50w Halogen GU10 spotlight.